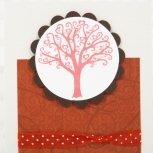 I used the classic combination of black, red and white to make this hand made thank-you card (with envelope). 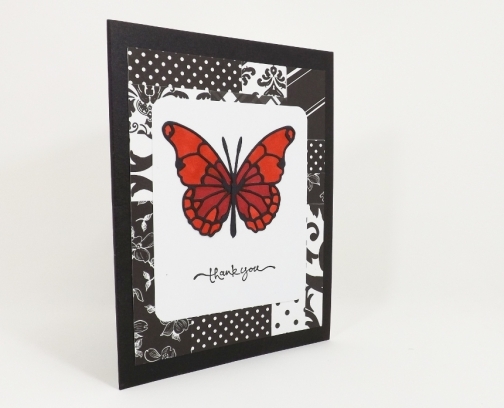 The butterfly is raised from the paper and coloured by hand. 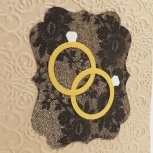 This card has a short and sweet sentiment that says, "thank you".